Germophobia...bit of a clean freak? We practice daily sanitisation at all our laundromats from floor to ceiling, including all our machines. 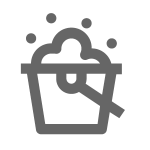 In addition, there is a FREE Drum Clean option to rinse the washer with hot water prior to use. So if you’re a germaphobe; chillax, you can start fresh every time. *Drum Clean Option not available at North Melbourne location. 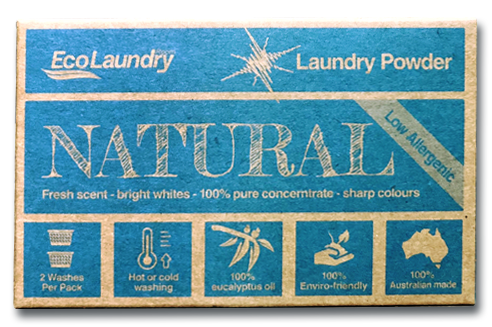 Buy low allergy natural laundry powder in store.